KIEV (Sputnik) — More than 50 percent of Ukrainian citizens are against potential introduction of a visa regime with Russia, a recent survey showed on Friday. In May, lawmakers of the parliamentary majority factions The Petro Poroshenko Bloc and the People's Front parties proposed to discuss introduction of visas between the two countries. 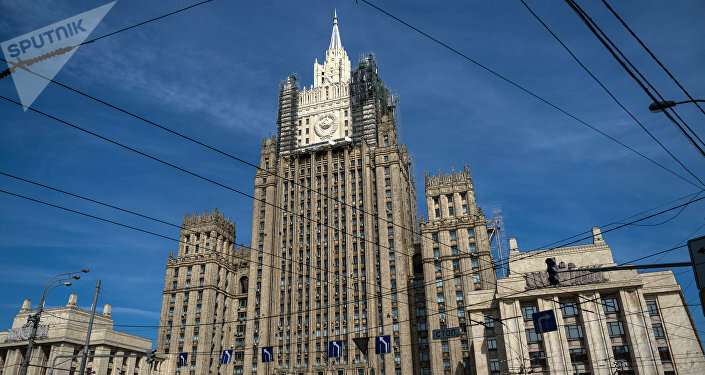 On June 8, Ukrainian Foreign Minister Pavlo Klimkin said the ministry was ready to implement the necessary procedures on introducing the visa regime with Russia in case such a decision is taken. According to the poll conducted by the Ilko Kucheriv Democratic Initiatives Foundation and the Razumkov Centre, 51 percent oppose the visa regime, while 33 percent of respondents back the initiative and 16 percent more are undecided on the issue. The survey added that the largest share of supporters of the initiative were from the country's west, while more than 60 percent of residents of country's east and south were the opponents of the move. 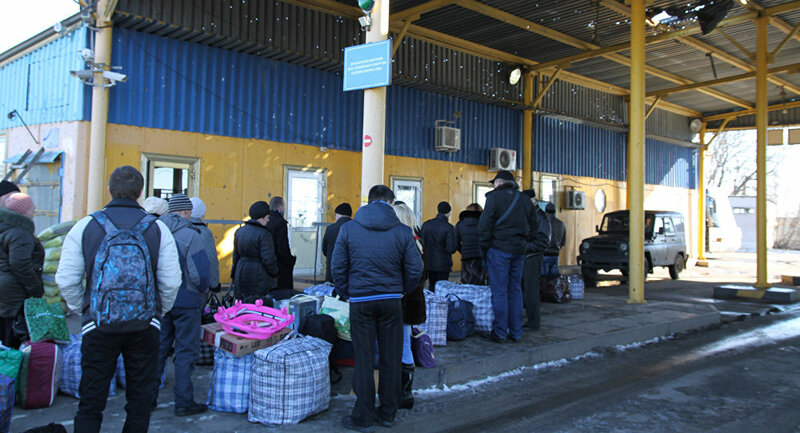 The poll was conducted between June 9 and June 13 and involved 2,018 adult Ukrainians from all over the country, apart from conflict-torn Donbas region.